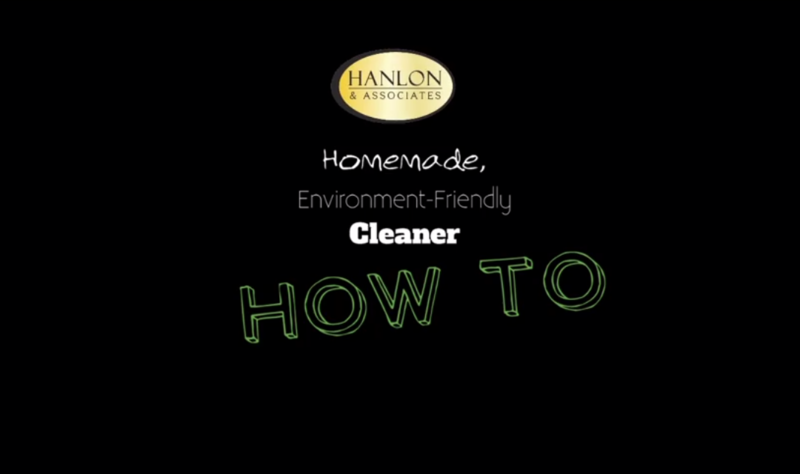 Last week, we put together a homemade, environmentally friendly surface cleaner to keep around the office. Very easy, affordable, healthy for the environment and it works! Beware – the mix will bubble as the chemical reaction between the soda and the vinegar come together. *Edit: Sometimes the spray can leave behind white streaks because of the baking soda. Just wipe with a rag wet with water and you’re good to go.